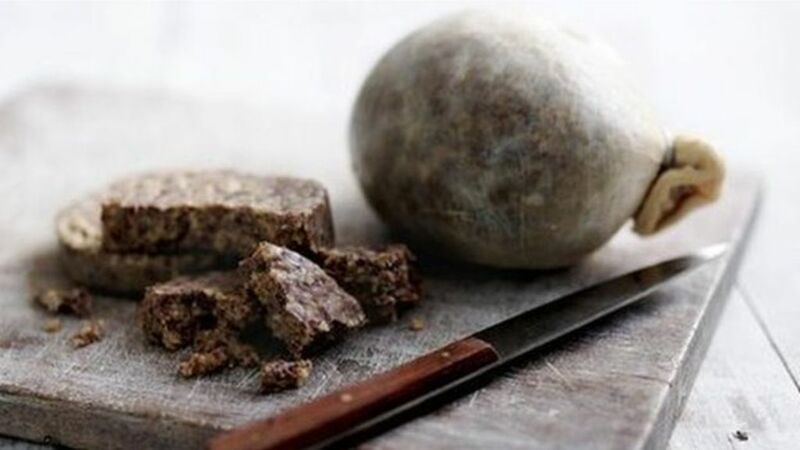 Several haggis products have been recalled by Macsween of Edinburgh due to “inadequate” procedures which could lead to food poisoning. The company confirmed the recall after it was discovered potential problems with practices to control clostridium botulinum. Food Standards Scotland said there was no suggestion food products may be contaminated. The watchdog described the step as “precautionary”. Macsween of Edinburgh products on the list include haggis batches which have use-by dates up to and including 18 August. They include the traditional, gluten free and vegetarian haggis varieties. Marks & Spencer products including haggis, black pudding and white pudding have also been affected. Donald and Sons haggis and black pudding, which is stocked by Lidl, have been recalled, while all Warren and Sons haggis products are also on the list. Full information on all products being recalled is available here.